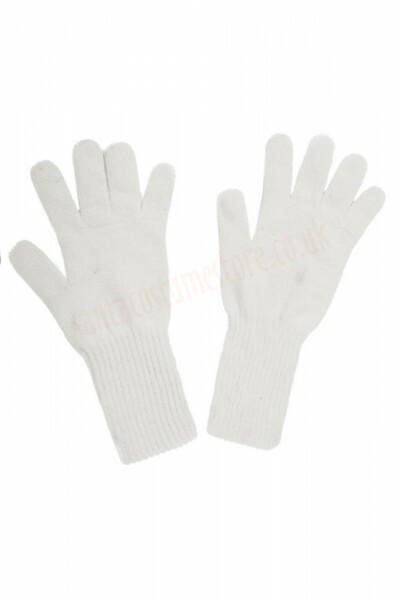 With this pair of white cotton gloves the wearer’s hands will look very smart and Christmasy. Because they reach over 7.5" (20 cm) above the wrists, even when stretching the arm out from the sleeve no bare skin will be in sight. 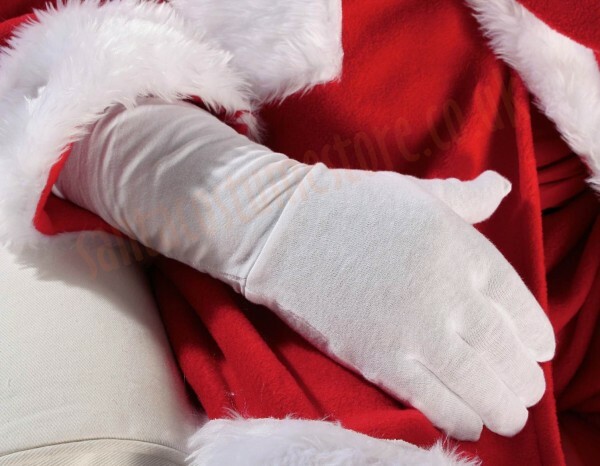 These long Santa gloves will help hid a familiar watch, ring or tattoo, and make sure that Santa Claus doesn’t have his cover blown. 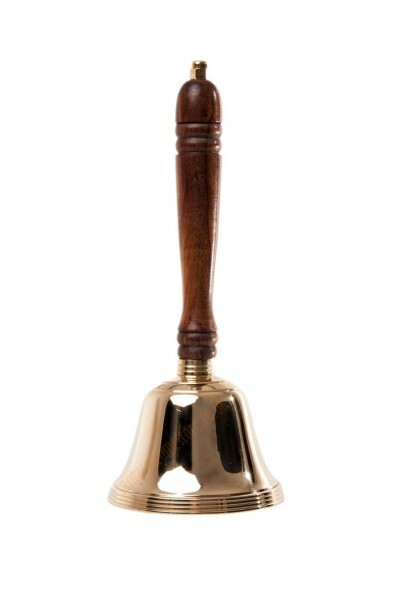 We recommend these with all of the suits we offer, both those made of fleece and the velour versions. 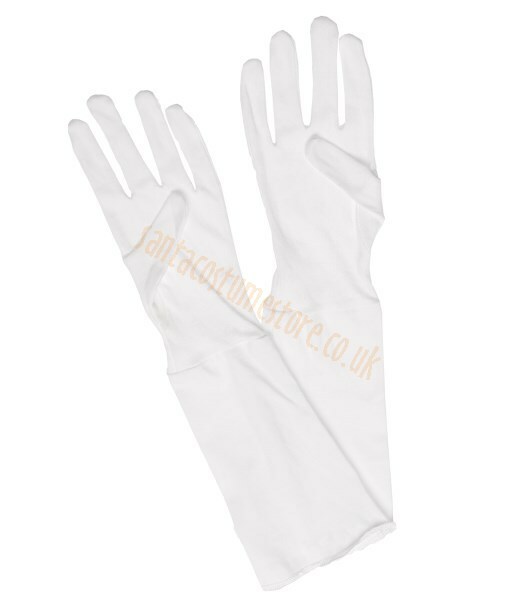 NB: this product does not include items shown in the photos other than the gloves themselves.